Wow wow wow wow woooooow! Yamamoto's so hot, in this scan! Really thank you for sharing! 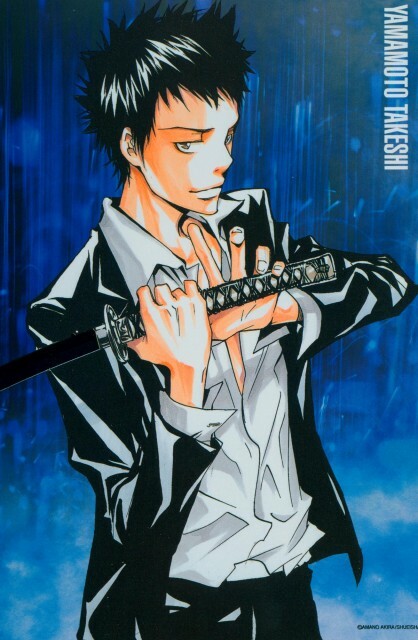 Yamamoto very smart ,and this picture cool too. wowwww he is mineeeeee! hehe.. I normally dont think he's attractive or anything but he sure looks cool in this scan!